⚖ Criminal, DUI, Family lawyer Novi, Michigan - 🔨 Di Rezze & Associates P.C. Arghavan P. Di Rezze, Partner and Founder of Di Rezze & Associate, P.C., has built this firm on the basic principle of helping those at a time in need. The court system is a scary and complex place to be without representation. What would otherwise be a “simple” case, can snowball into a bigger problem that you can handle on your own. 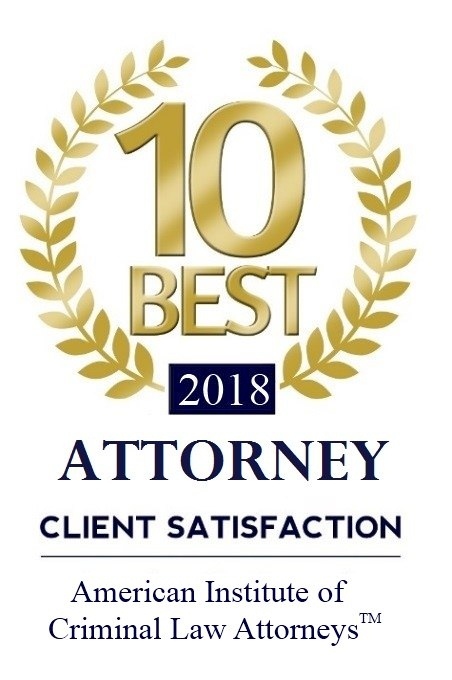 Having a knowledgeable and trusted attorney working for you can help alleviate a lot of stress and fix a lot of issues. The defense of criminal law, both felonies and misdemeanors, requires dedication to detail. Every crime is made up of elements, and a competent attorney must know and understand these elements, in order to best serve their clients. 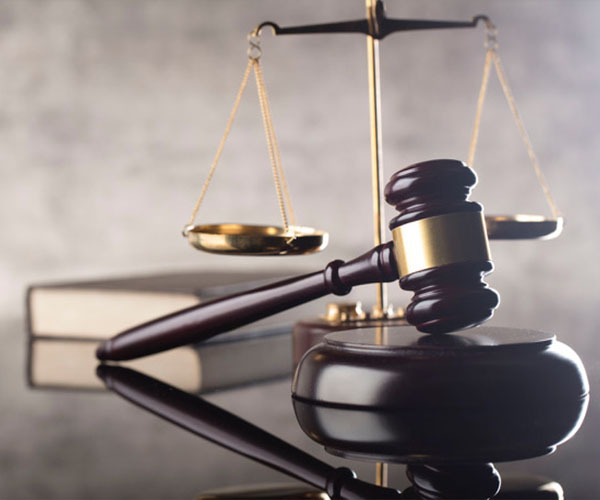 Knowledge of the statutes, case law, jury instructions, and trial tactics comprise the fundamental components of a successful criminal defense. Similarly, in a family law case the need to pay attention to detail is imperative. People’s lives are at stake. We can help you through the divorce process and assist you in all relevant matters, including custody, support, and property division. We also handle parenting time and other family law matters. We are serving people of the State of Michigan in Oakland, Wayne, Livingston, Washtenaw & Genesee County. 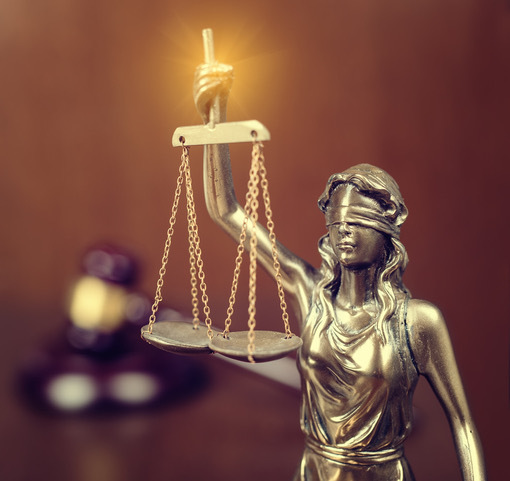 The attorneys at Di Rezze & Associates, P.C., have the knowledge, reputation and experience to develop and implement a case strategy created to provide the best possible criminal defense, no matter what charge is made against you. Criminal charges can carry grave consequences that will follow you for the rest of your life. It can happen to anyone. Do not allow one bad judgment call dictate your life trajectory. We understand the legal and emotional impact that a contentious divorce will have on you and your children. 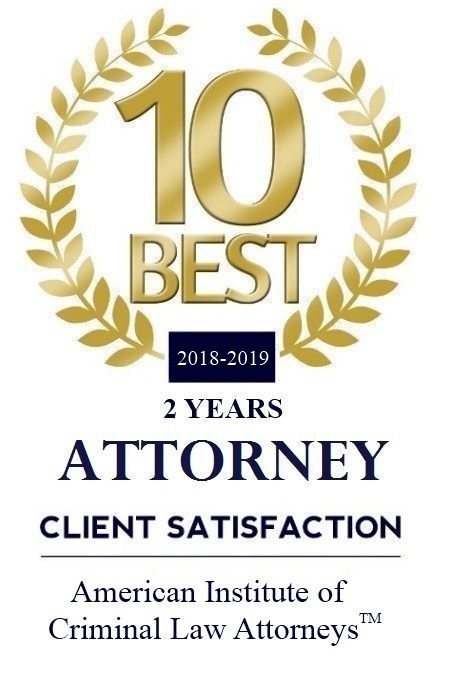 The attorneys at Di Rezze & Associates, P.C., have the knowledge, reputation and experience to develop and implement a case strategy created to provide the best possible outcome for your case. We chose to specialize in two fields and we do them well. Trust our hard work. It works.